Hi readers! I’m not dead. Today I’m here to tell you about a hypnotist, hoaxer, magic lantern operator, and one of the earliest pioneers of film. And, of course, his connection to the King! While it could never be said that he’s a household name, as many of today’s most famous filmmakers are, George Albert Smith is truly one of the most important people in Victorian and Edwardian cinema. 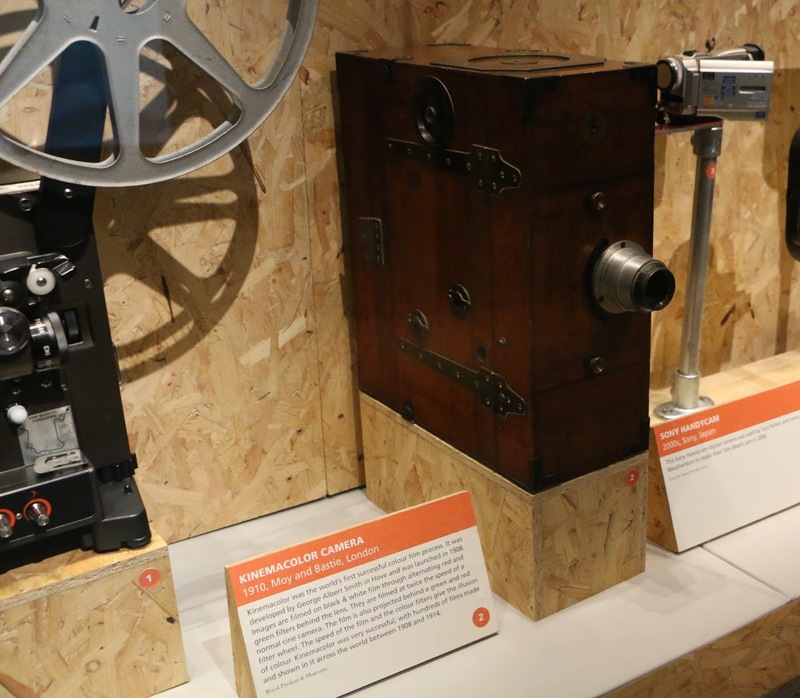 I went to Brighton Museum to have a look around the Experimental Motion exhibition on early film in Brighton and learn more about him. 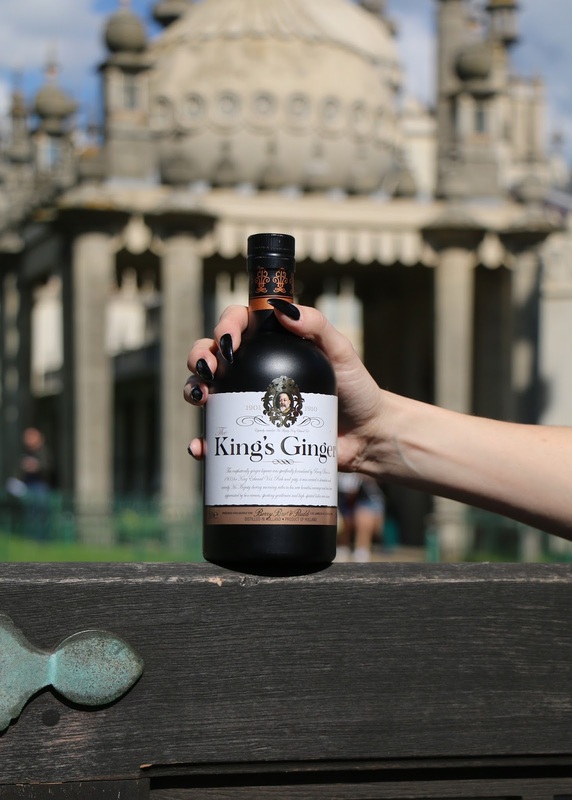 What better setting for a King’s Ginger piece than The Royal Pavilion? 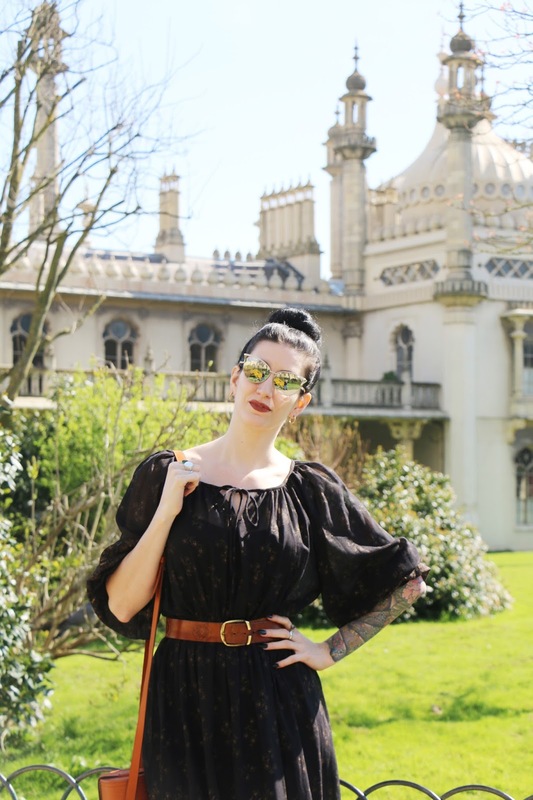 Side note: I’ve never actually been to Brighton Museum (inside the grounds of the Royal Pavilion) before, despite the many, many trips to the town I’ve done in my life. The Royal Pavilion itself has an obvious connection with the King. Well, slightly. Queen Victoria was its last royal owner. Having been built for the Prince Regent (later George IV) in 1787 and extended into its current style (domes and minarets) in 1811, it would get passed down to subsequent monarchs. 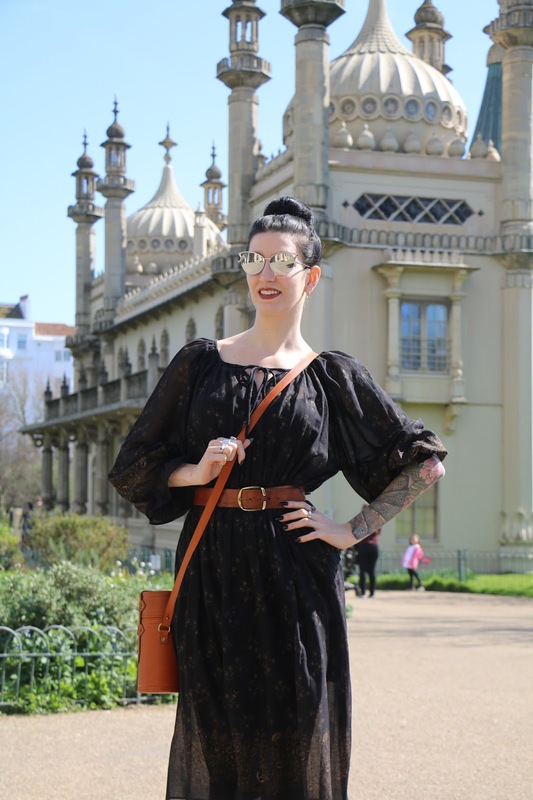 Queen Victoria, however, disliked Brighton. 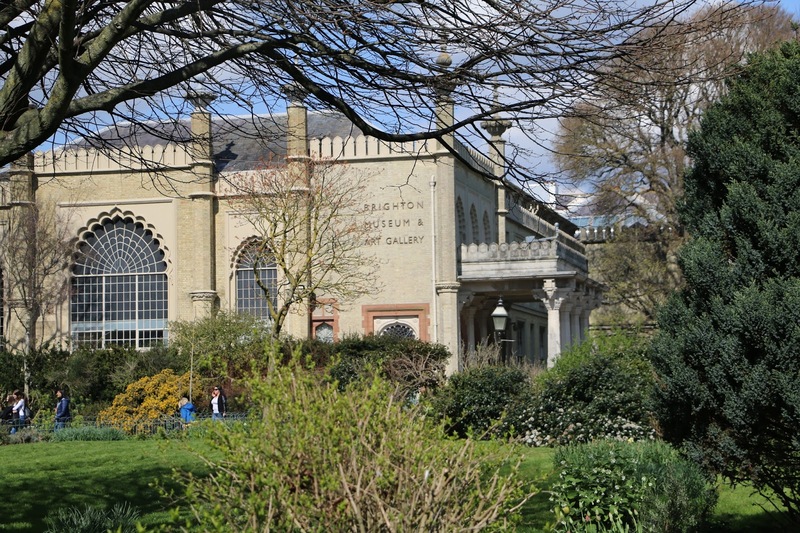 She went to stay in the Pavilion in 1841 with Albert, coincidentally around the same time that Brighton became accessible by rail to Londoners. So the Queen was unable to go and walk around outside, as she drew constant attention. Apparently, the royal couple “found themselves surrounded by tourists and errand boys when they went out for a walk, with members of the public peering under her bonnet to see what she looked like”. Said Victoria, “the people here are very indiscreet and troublesome”. So the Pavilion was sold to the town of Brighton itself. As King Edward VII was born in November 1841, then I’d say the chances are very good that he *did* visit the Pavilion, albeit inside his mother… but that’s far too easy a story. So, back to the proper one… where was I? Let’s start at the beginning! George Albert Smith was born in Cripplegate, London in 1864, but ended up moving to Brighton as a child, when his mother relocated the family following the death of his father. When Smith was in his early twenties, he partnered up with a chap called Douglas Blackburn for ‘psychic’ stage performances at the Brighton Aquarium. They would do different acts – one where the blindfolded performer would direct the other to a ‘hidden’ item within the theatre, and ‘muscle reading’ where the (still blindfolded) performer identifies objects belonging to the audience. So convincing was Smith that his claims of genuine telepathy were believed by the Society for Psychical Research (SPR) and he even ended up becoming the private secretary to the SPR’s official Honorary Secretary, Edmund Gurney. Gurney would often allow himself to have ‘hypnotic experiments’ carried out on him by Smith and became something of a celebrity. Smith probably faked all the results and Gurney later died in mysterious circumstances… by his own hand or not? That’s a story for another time. Mainly because I have no idea. Anyway, Blackburn later admitted that their early shows were a hoax. So the rest undoubtedly were too. 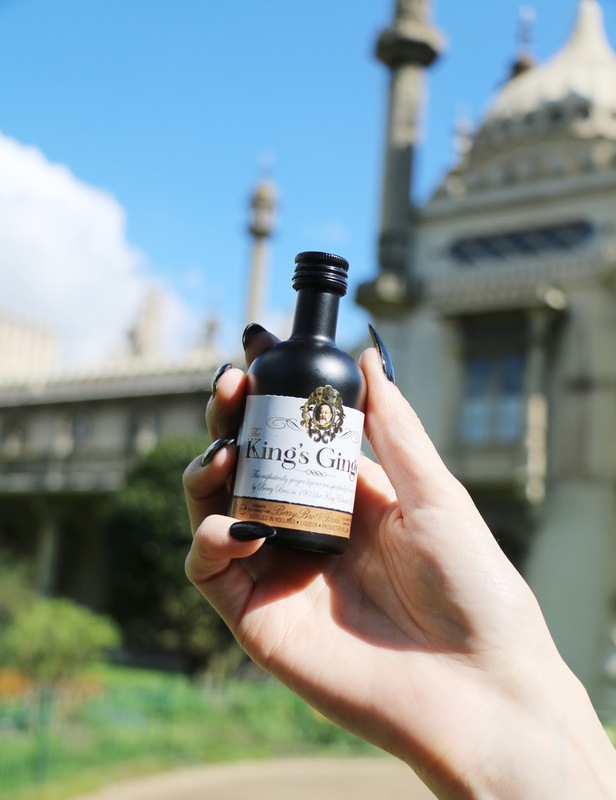 Smith must have earned himself a lot of money in his time at the SPR, because after he left, in 1892, he acquired the lease to St Ann’s Well Garden in Hove and apparently turned it into a popular pleasure garden and a tourist attraction. But more important that tea drinking and monkey tennis, was the film factory that the garden soon became. 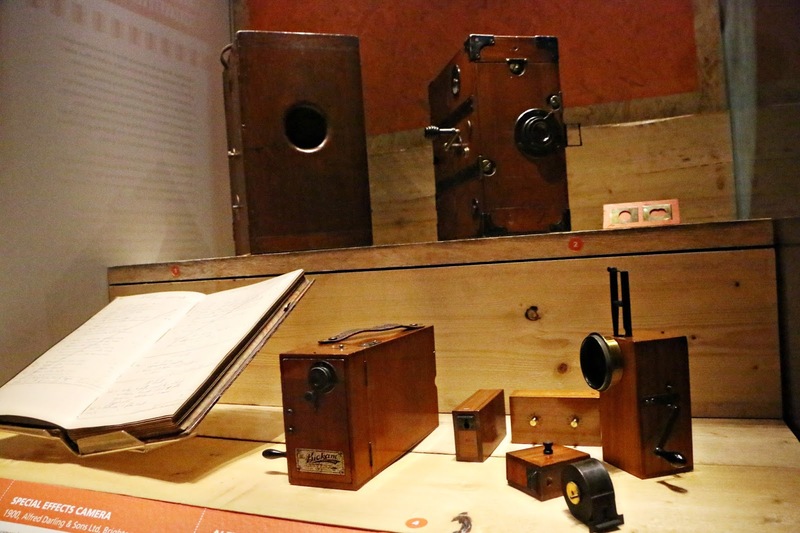 After seeing the work of another British film pioneer, Robert Paul at the Alhambra Music Hall in Leicester Square in March 1896, as well as a film demonstration by the (very famous) Lumière brothers; later that same year or early in the next, Smith bought his first film camera. 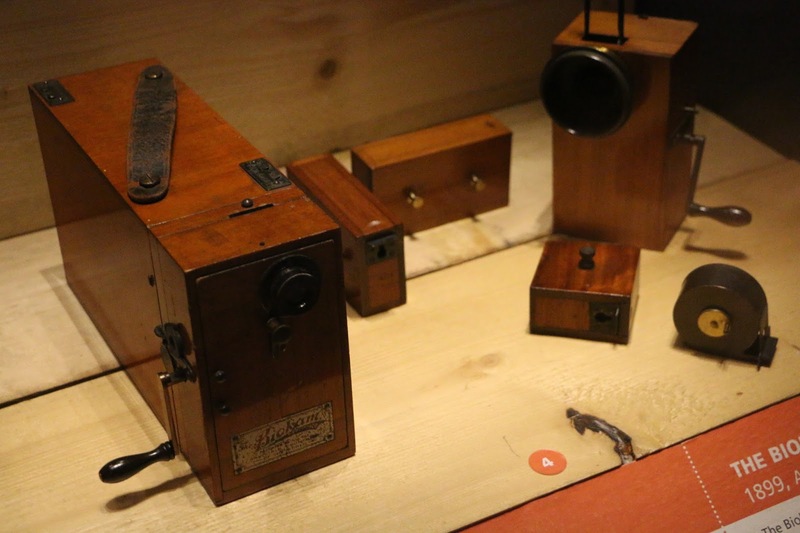 It would have looked very much like the one on the left above, which is a, 1896 42mm experimental camera by Alfred Darling & Sons Ltd of Brighton. Alfred Darling apparently worked closely with the early filmmakers like Smith, to produce these innovative machines, which then sold worldwide. 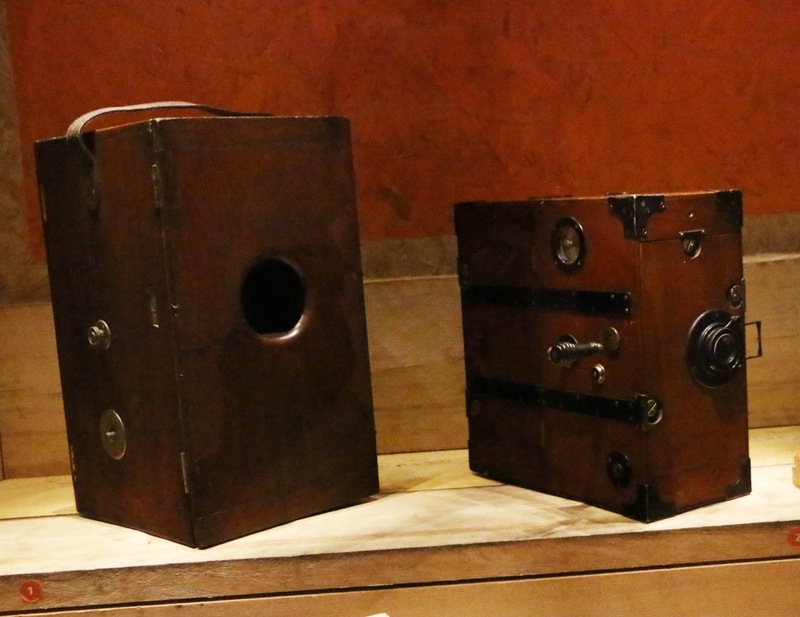 The camera on the right is from 1900, and is a very early ‘special effects’ camera, with special plates that give the illusion of looking through binoculars. More on this, shortly. Smith was a prolific filmmaker, making at least 31 films in 1897, that first year; and hundreds in total. He started using special effects like superimposition by the following year, to show the magical arrival of Santa Claus. And in 1899, he made a short film called The Kiss in the Tunnel, where three pieces of film (train entering tunnel, a man and woman kissing on the train, train leaving tunnel) were edited together in a very simple but effective film sequence. Thus came the birth of editing and film continuity. His output the following year included Grandma’s Reading Glass, which has been credited as the first film in cinematic history to use a close-up shot, using a camera just like the one on the right in the photo above, also made by Alfred Darling & Sons. Smith also pioneered other special effects and processes such as double-exposure, reversing and dream sequences. 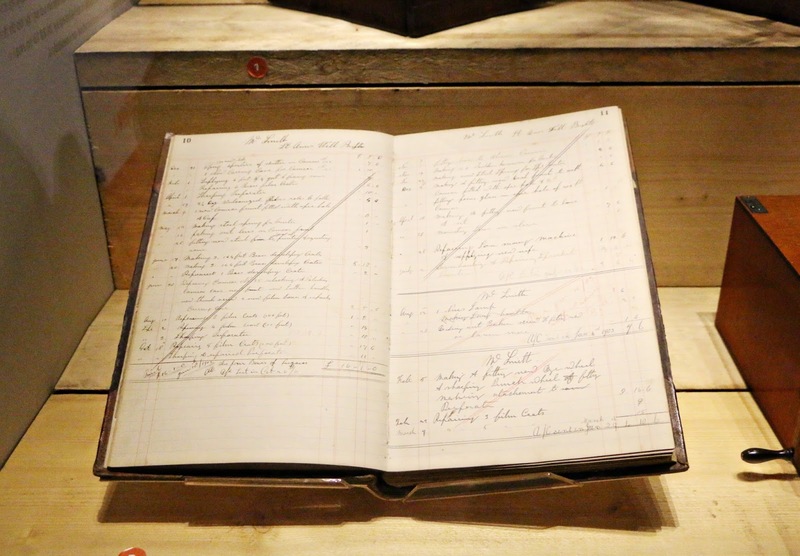 Alfred Darling undertook a lot of work for George Albert Smith and his contemporaries, as detailed in the business journal displayed in the exhibition. As well as serving Brighton-based filmmakers, Darling made cameras for London-based folks like one Charles Urban… another enormously important chap in early cinema and a name to remember for later. Smith got busy over those early few years, turning St Ann’s Well Garden into a busy and productive studio. He also turned the pump house into a space for developing and printing film. By the end of the 19th Century, Smith had become a successful commercial film processor. Fellow moving picture pioneer and local chemist James Williamson, whose short films were also on show in the exhibition (the steamrollered man in ‘An Interesting Story’, could easily have been made today about someone glued to their smartphone), apparently sold Smith the chemicals he needed for film processing. Charles Urban (him again), became a large customer. Smith’s wife, Laura Eugenia Bayley, acted in many of his films. Mary Jane’s Mishap is a really funny comedy short made by Smith in 1903, and starring Laura in the title role. It’s on display in Brighton Museum and was one of his last significant films. Forgive me for glossing over the man’s illustrious career so quickly (he did make many, many more important films, lots of which survive to this day), but I’m going to sum up the last decade of his movie career now. By 1905, he had sold St Ann’s Well on and moved to Southwick where, where with finance from Charles Urban, he went on to develop what was called the Lee-Turner Process, (acquired by canny mogul Urban following the death of the eponymous Turner in 1903) into the first successful colour film process, Kinemacolor. 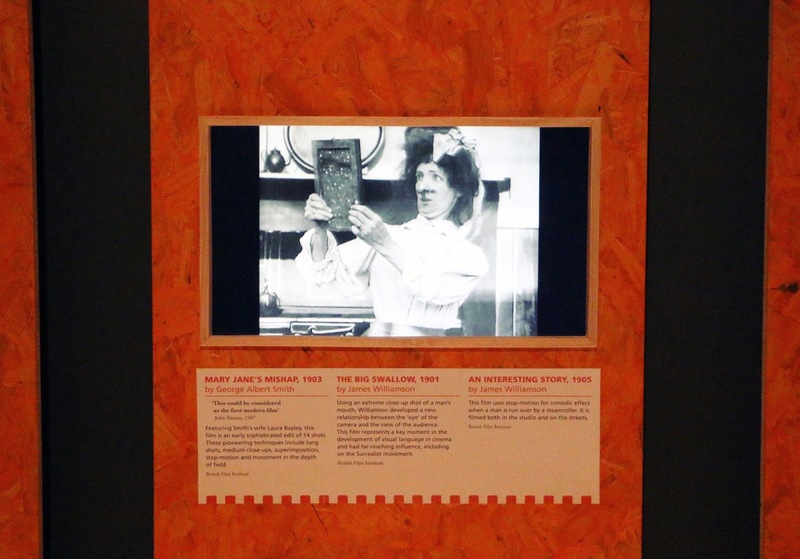 In May 1908, Smith and Urban unveiled the first colour film, staggering its audience. Urban turned Kinemacolor into a new enterprise, the Natural Colour Kinemacolor Company, which went on to produce over 100 short features at its studios in Hove between 1910 to 1913, before a patent suit put it out of business in 1914. And thus, Smith’s movie career ended along with his company. He faded into obscurity before apparently being ‘discovered’ again in the 40s and was finally recognised for his immense contribution to the industry and inducted into the British Film Academy hall of fame. Smith died in 1959. 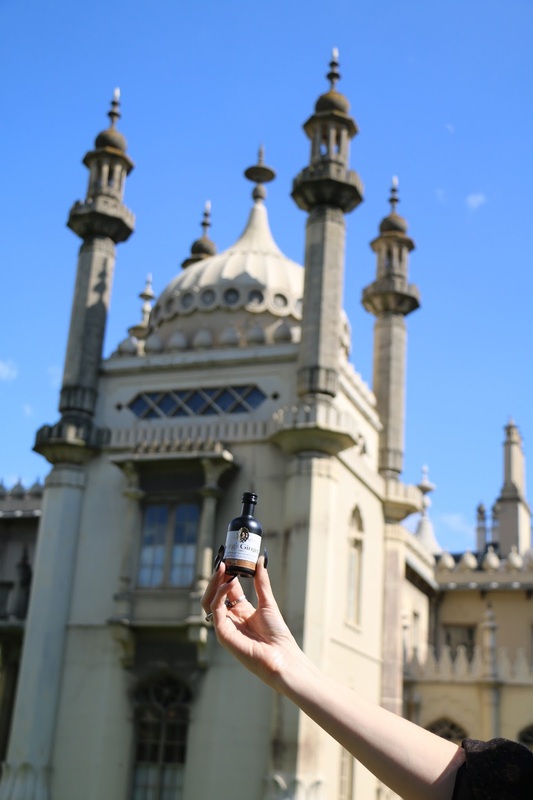 As always, you may well ask, what is the connection then, if it’s not the Royal Pavilion itself? Well, it’s an interesting one! In 1902, Smith collaborated with the very well-known early French filmographer Georges Méliès – who was also a great friend of his – to create and direct a ‘pre-enactment’ of the Coronation of King Edward VII and Queen Alexandra. It was commissioned and produced by none other than Charles Urban after a rival film company, Mutoscope and Biograph apparently acquired the rights to film the actual event. It was a potted version of the ceremony, lasting only five minutes instead of three hours, and filmed using actors, including a man who is indistinguishable from the real King Edward, who was apparently a washroom attendant. After editing, it was ready to be released on the day of the real event in June 1902, which was itself then delayed two months until August of that year while his Majesty recovered from a nearly deadly bout of appendicitis. What happened to the ‘real’ coronation video, I’m not sure. So that’s the story of George Albert Smith, Victorian and Edwardian film pioneer, who may or may not have actually met the King himself (Smith’s IMDB page has a few other documentary shorts starring the royal couple, so it’s likely he did), but definitely met a man who looked identical. Nearly the same thing! Thanks for joining me in this new instalment of my longest-running series, which I just love doing. 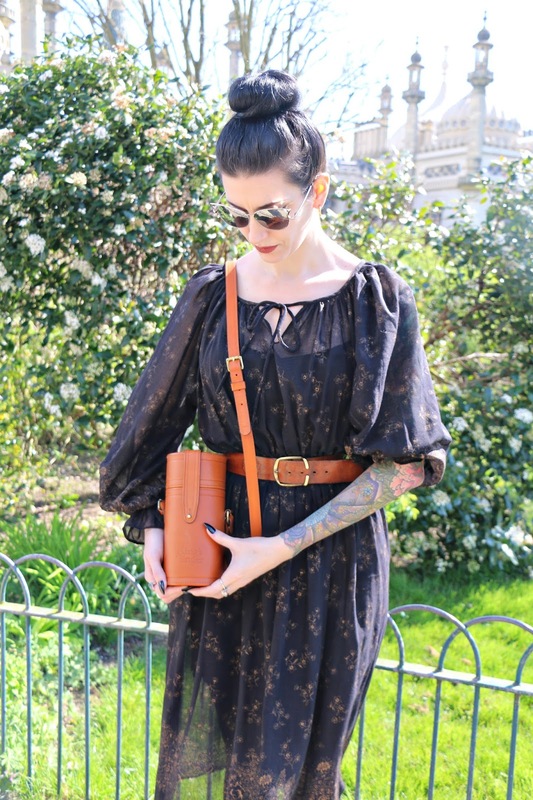 I shall leave you all again with the news that this blog is finally almost ready for a makeover and a reinvention. So stay tuned and I’ll be back soon… for real.